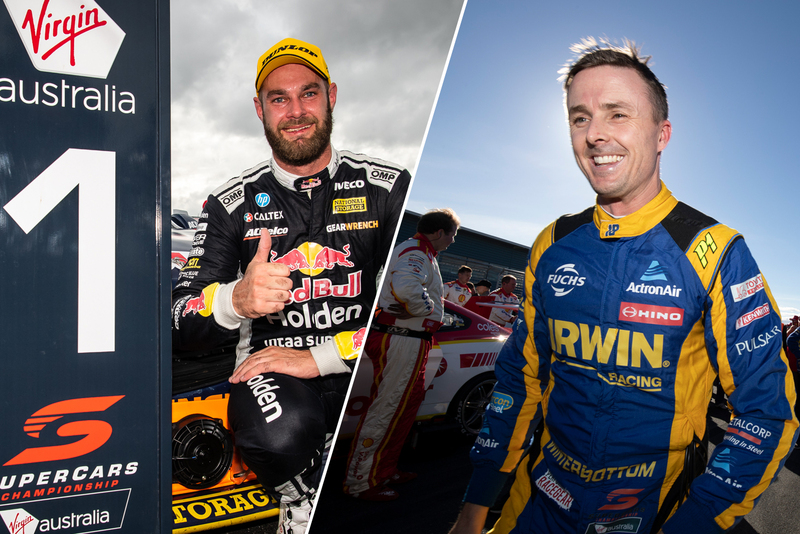 Shane van Gisbergen has credited new Triple Eight customer duo Mark Winterbottom and Phil Keed for playing a part in engineering his breakthrough win at Symmons Plains. The Red Bull Holden Racing Team driver took Sunday’s ARMOR ALL Pole and race win at the Tyrepower Tasmania SuperSprint, the first victory for a Commodore this season. Although it came at a circuit where Triple Eight has traditionally dominated, the squad utilised set-up information from customer IRWIN Racing to boost its performance on Sunday. Winterbottom was among the pacesetters all weekend, scoring pole and finishing fourth on Saturday, before backing that up with fourth in qualifying and sixth in the Sunday race. He missed out on a podium on Saturday when van Gisbergen passed Winterbottom for third on the penultimate lap, making the Red Bull driver feel 'like a burglar'. It marked the strongest showing yet for the revampedTeam 18, which upgraded to a newer Triple Eight-built ZB, and reformed a technical relationship for Winterbottom’s arrival. 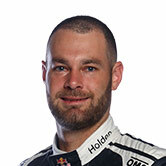 Van Gisbergen noted he’s been on “both sides of the fence”, having spent three seasons at another customer team, Tekno Autosports before moving to Triple Eight in 2016. 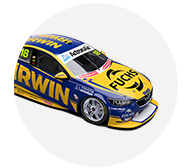 The Kiwi said having the IRWIN Racing duo’s input is particularly valuable as they adapt to the ban on trap springs for 2019, and operate without Craig Lowndes in a third car. 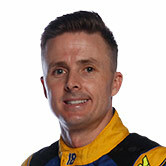 Winterbottom spent 13 years at Tickford before joining the IRWIN squad, winning Bathurst in 2013 and the championship two years later. Keed’s history includes engineering cars to victory at Symmons Plains for Tickford (2006), Brad Jones Racing ('13) and DJR Team Penske ('17). “It certainly helps, especially with such a big rule change, losing the twin-springs and then the bump rubbers,” van Gisbergen continued of having customer cars. “It’s massive how different the cars are at a track like this [compared to previous years]. “We’ve been running twin-springs for almost 10 years or something, so the cars feel a lot different. “Having all that info, four different engineers including the [Matt] Stone Racing one, different philosophies, it’s pretty cool. 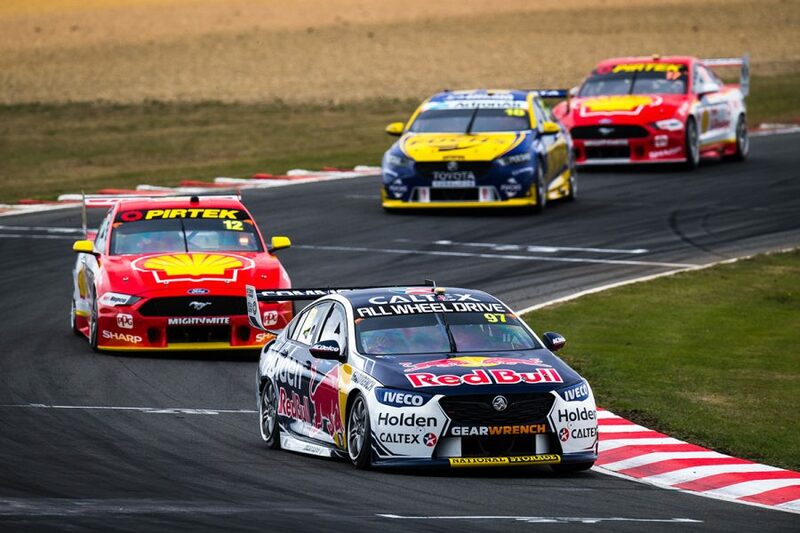 Van Gisbergen jumped from 11th to fourth in the championship across the weekend, with team-mate Jamie Whincup third, and Winterbottom seventh.